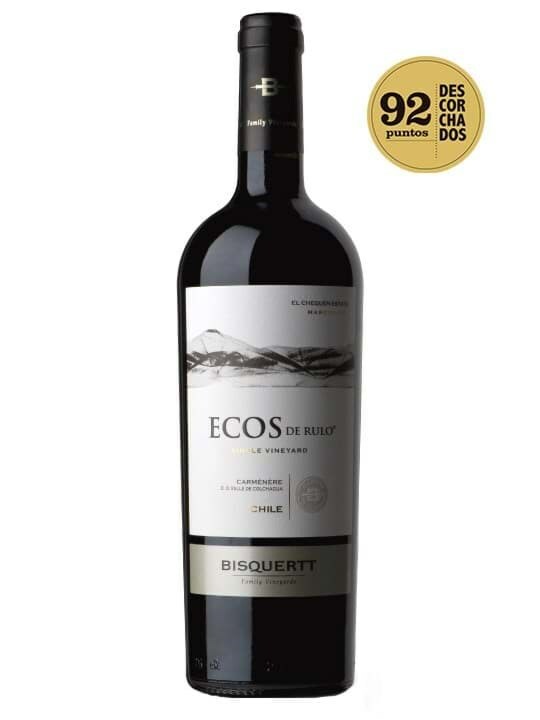 Vang Ecos de Rulo Carmenere 2015 được Descorchados đánh giá 92/100 điểm. Phối với thức ăn: Các món thịt. Deep ruby red. Intense nose with aromas of fresh plums along with light notes of tobacco leaf, green tea, and spices. 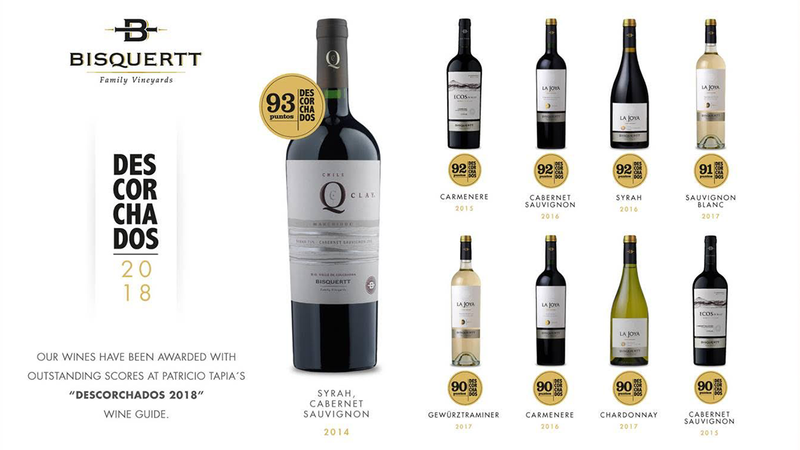 The palate is creamy, smooth and elegant with juicy, well-rounded tannins, lightly jammy fruit, and balanced acidity that extends onto the long and pleasing nish.